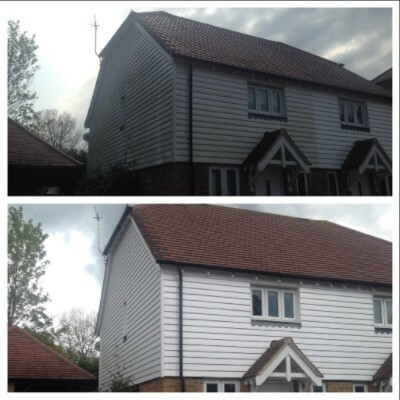 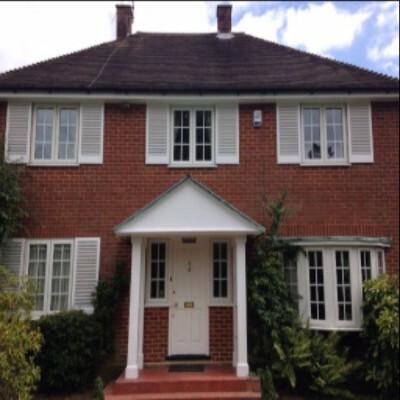 As unlikely as it may seem, the cold and wet weather will be on the way out in the not so distant future and NOW is the time to book for all your exterior painting needs! In my experience, early Spring is the most popular time to book in external property work. 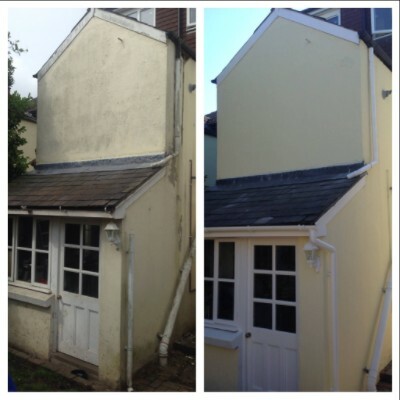 We get extremely booked up around this time of the year and therefore, if your property is in need of any cosmetic work, I’d strongly recommend you secure an appointment with us at your earliest opportunity. 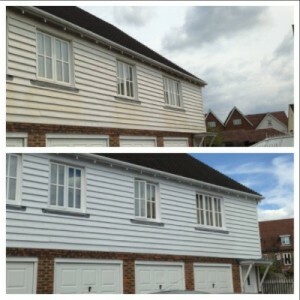 Give me a ring on 07787 866 174 or 0800 433 2113 if you would like me to arrange a FREE estimate for you!